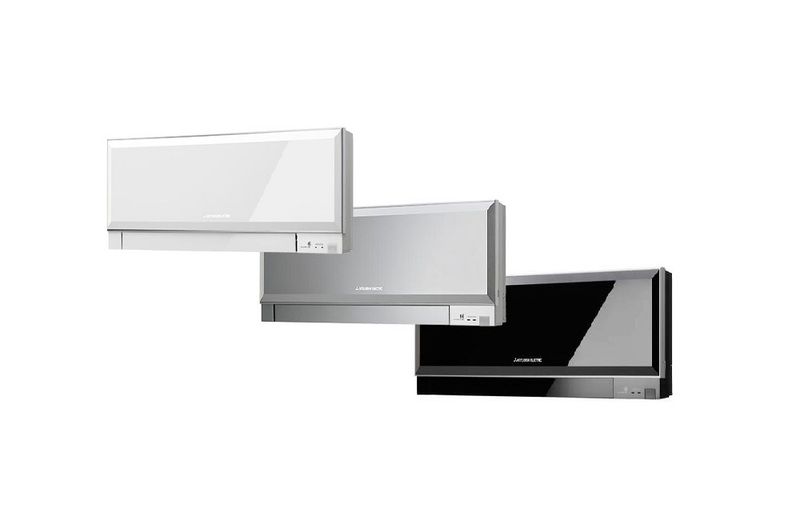 Panasonic heat pumps - Installation, Maintenance, Repairs, & suppliers. 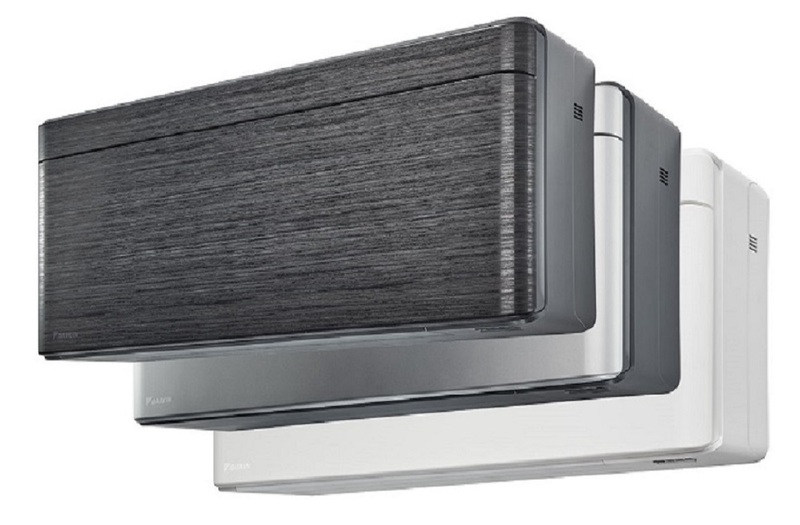 Panasonic heat pumps - Contractors for Essex or London. With more than a decade of specializing with Panasonic heat pumps in Essex and London we believe that if you need a contractor for anything to do with heat pumps we are your people here at Delta T Services Ltd. As professional contractors we always agree with our clients the steps necessary to complete the work and you will have this in writing before we commence. Panasonic heat pump installers in Essex and London. Maintenance of Panasonic heat pumps. We limit our operations to being a maximum of an hour from one of our offices. This means that if you need regular maintenance or repairs to your Panasonic system it is unlikely that you will find a contractor to respond more quickly than ourselves. All our engineers have professional qualifications as well as having intimate knowledge of the law as it relates to air conditioning refrigerants. Over ten years experience of repairing Panasonic heaqt pump systems has given us an almost unique knowledge of which parts are most likely to fail and all our vans carry suitable spares to generally get your system up and running on our first visit. Additionally, we all know that heat pumps always fails when they are most needed. By limiting the area in which we work it is unlikely that another company can arrive on site and repair or perform maintenance on your system faster than ourselves. 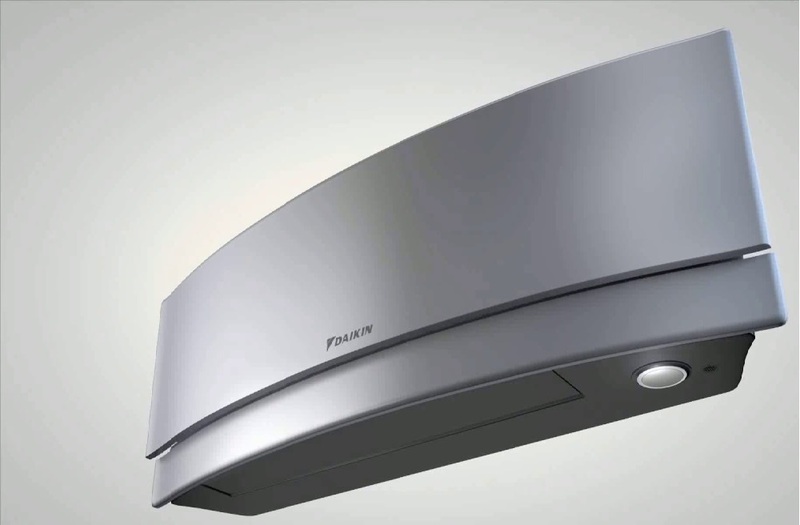 Panasonic heat pump suppliers in Essex and London.